2 suitable for engraving, fine operation and observation. 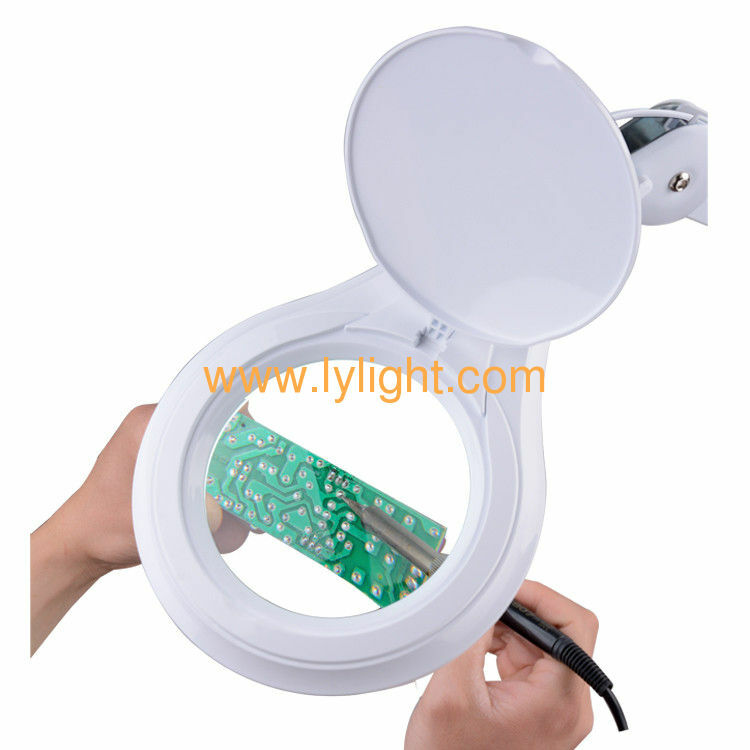 4 Magnifier series can be used by circuit board test, stamp collector, infirmary, beauty parlor, reader, amateur, engineer. It can amplify 5 to 20 times.